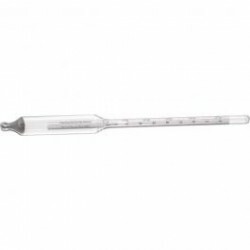 Brewing and Distilling Hydrometers -- Texas Brewing Inc.
A hydrometer is an instrument used to measure the specific gravity (or relative density) of liquids; that is, the ratio of the density of the liquid to the density of water. 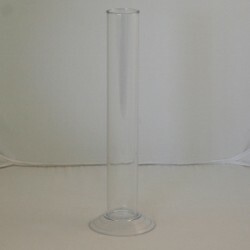 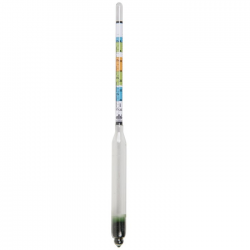 A hydrometer is made of glass and consists of a cylindrical stem and a bulb weighted with lead shot to make it float upright. 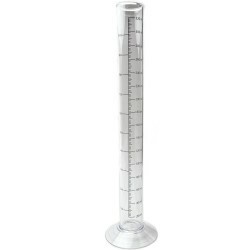 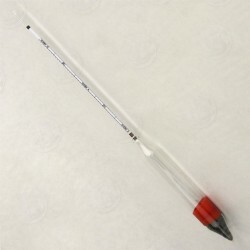 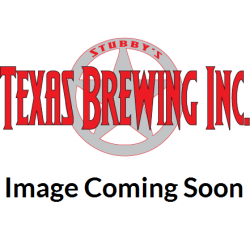 Texas Brewing Inc carries a great selection of hydrometers for beer and wine making as well as distilling.